If you want to collaborate with brands and public relations agencies, a media kit is a must. 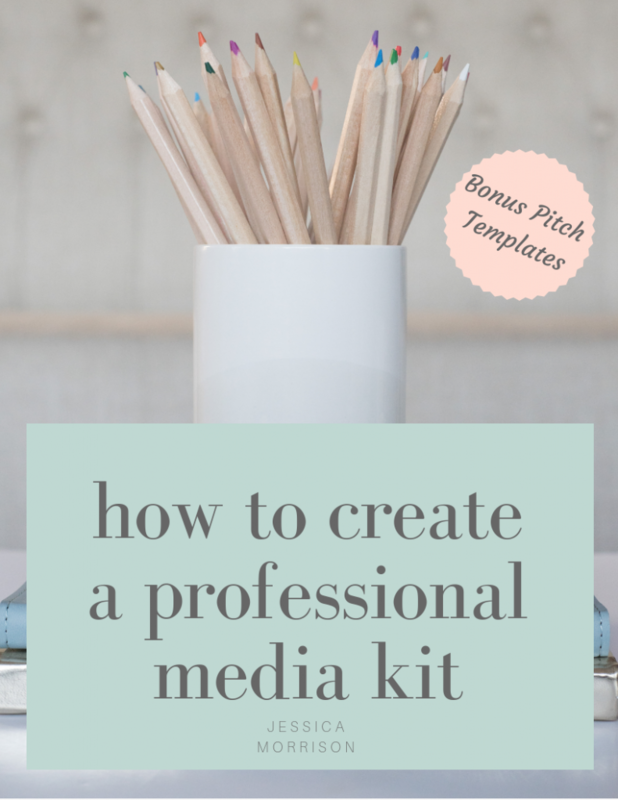 In this e-book you will learn how to create a professional media kit for free. You will also get my insider tips on how to pitch brands like a pro, including my sample pitch e-mails! Learn how you can create a professional media kit for free. 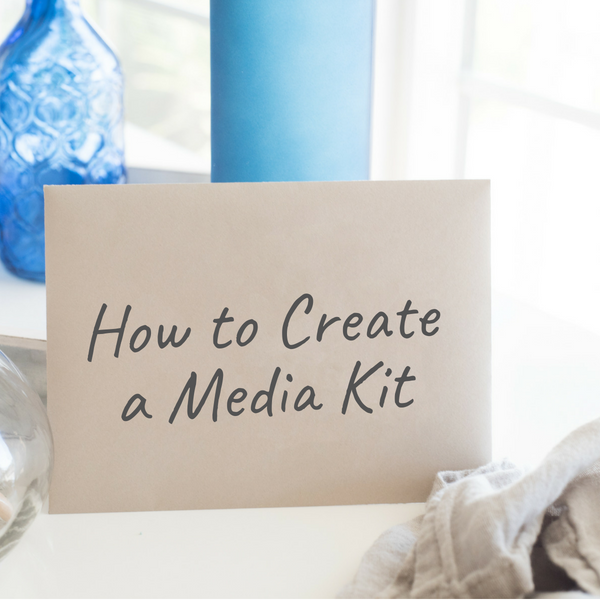 Get my insider tips on what to include and what NOT to include in your media kit. Find out who to pitch at companies. Discover how to rock your first sponsored post. Use my sample pitch e-mails. Get access to my must-have blogging tools. The information in this ebook is jam-packed! Jessica provides a lot of detail information including email templates for pitching to companies. There’s no doubt this ebook has helped me to create my own media kit and given me the confidence to pitch to larger companies. I’d encourage all bloggers to get this book and keep it by your side!